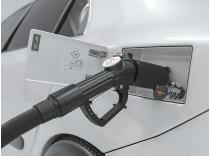 WEH is the worldwide leading manufacturer of innovative products for connecting and refuelling technology. 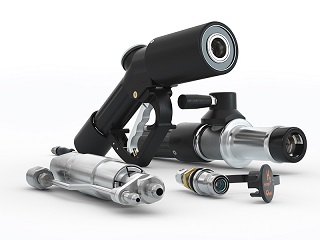 WEH Quick Connectors for function testing, leak testing and pressure testing from vaccuum up to 2,000 bar are easy to operate without hand-tightening. 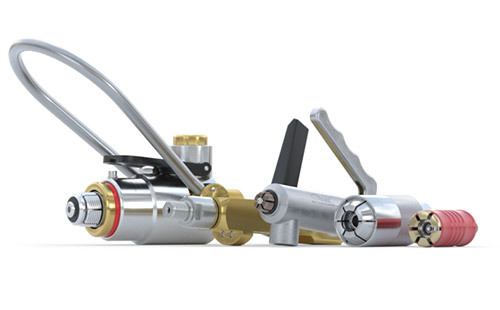 The WEH Quick Connects and disconnects are designed for easy connection to threads, beads, tubes, hoses etc. 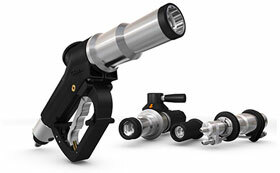 without twisting, turning or hand-tightening. WEH leak test fittings offer substantial time saving for connection and disconnection. 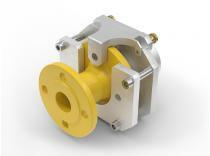 A large variety of quick release couplings are available for gas filling applications. 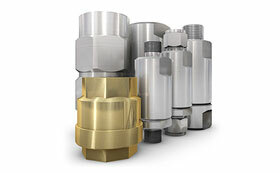 WEH offers gas fittings for many cylinder standards, i.e. CGA, DIN, etc.